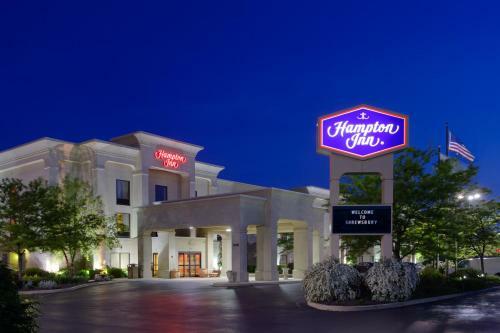 This hotel in New Freedom, Pennsylvania is near Interstate 83 and the borough of Shrewsbury. 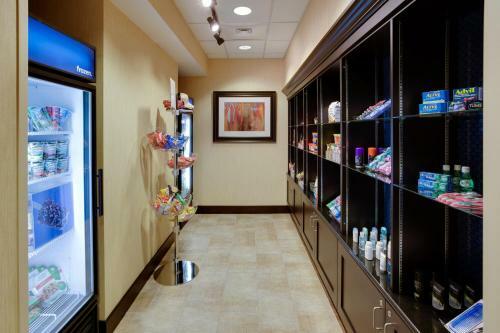 The hotel offers a free hot breakfast daily and guest rooms with free high-speed internet access. 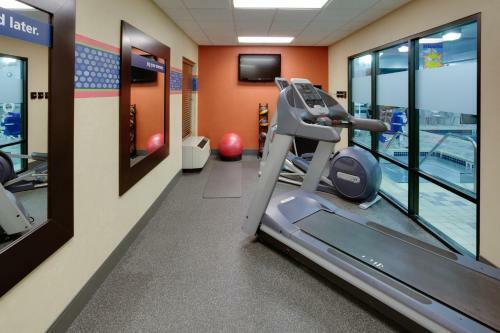 Hampton Inn Shrewsbury features an indoor swimming pool and fitness center. 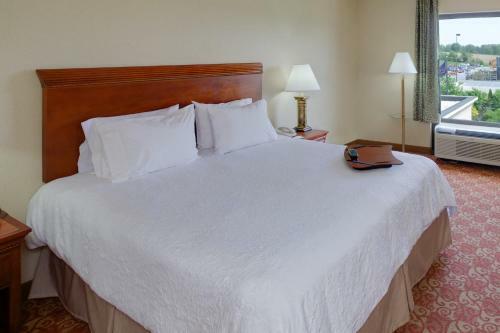 Coffee makers and work desks are included in each spacious guest room. 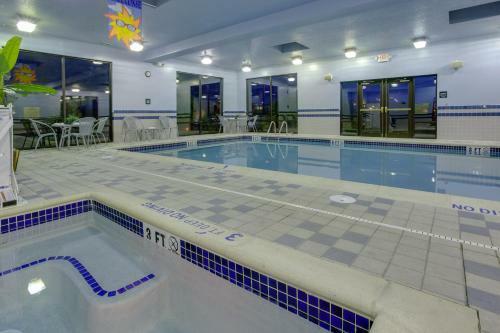 Seven Valley Winery and the Markets at Shrewsbury are within a short drive of the Shrewsbury Hampton Inn. Businesses including Culligan and Harley Davidson are also nearby. 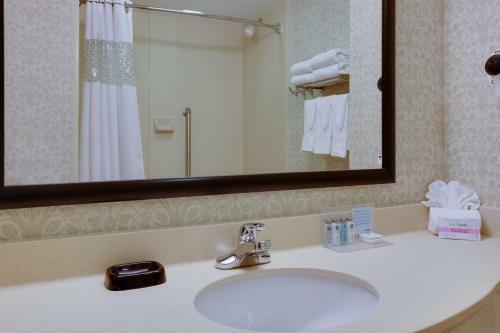 the hotel Hampton Inn Shrewsbury so we can give you detailed rates for the rooms in the desired period.